tahmasebi Kohyani, P., askari, Y. (2013). Shifting Mosaics in Semi-Steppe Rangelands Driven by Interactive Effect of Human Made Disturbances. 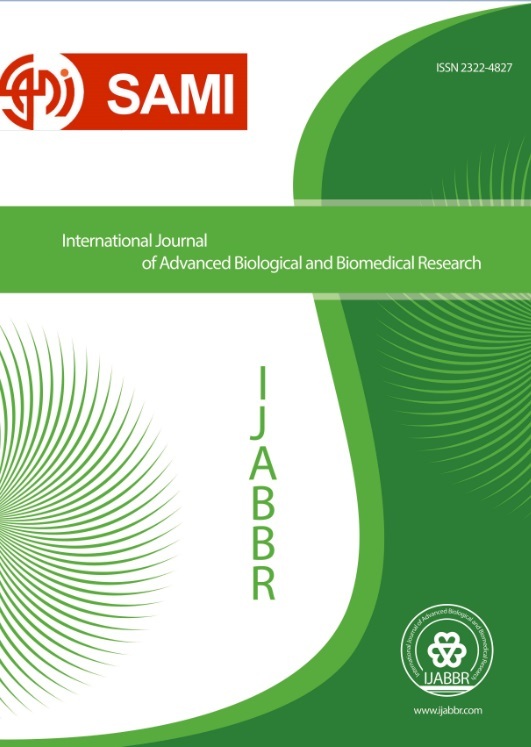 International Journal of Advanced Biological and Biomedical Research, 1(9), 1101-1111. Pejman tahmasebi Kohyani; Yousef askari. "Shifting Mosaics in Semi-Steppe Rangelands Driven by Interactive Effect of Human Made Disturbances". International Journal of Advanced Biological and Biomedical Research, 1, 9, 2013, 1101-1111.
tahmasebi Kohyani, P., askari, Y. (2013). 'Shifting Mosaics in Semi-Steppe Rangelands Driven by Interactive Effect of Human Made Disturbances', International Journal of Advanced Biological and Biomedical Research, 1(9), pp. 1101-1111.
tahmasebi Kohyani, P., askari, Y. Shifting Mosaics in Semi-Steppe Rangelands Driven by Interactive Effect of Human Made Disturbances. International Journal of Advanced Biological and Biomedical Research, 2013; 1(9): 1101-1111.